Tiny and Lola recently attended a photo workshop in Grand Teton National Park near Jackson Hole, Wyoming. During one night of the trip they camped near the Mormon Row barns so they could practice light painting after dark. They came prepared with loads of flashlights, bug spray and of course wine! Categories: Light Painting, Macro, Nature Preserves, Photo Challenge, Photography, Playmobil People, Sunset, Western United States, Wildlife Preserves | Tags: Barn, camping, Grand Teton National Park, Jackson Hole, light painting, Mindy Towns, Mormon Row, Playmobil, toys, wine, Wyoming | Permalink. This week I joined Tiny and a group of her friends on the beach for pizza and wine. I will call them Stacy, Morag and Roxana. Hidden from view were Carolyn and Patricia who ran back to the car for plates and napkins. Categories: Beach, Food, Lakewood Ranch, Macro, Photo Challenge, Photography, Playmobil People, Sunrise, Toys | Tags: Beach, friends, lola, Mindy Towns, photo challenge, pizza, Playmobil, toys, wine | Permalink. Well it doesn’t get more yellow than this! I have learned all about the minions thanks to my grandson Greyson. If it has a minion on it he wants it. I was on a Walmart run to buy mailing labels and took a side trip down the toy isle. Because that is what I do now because of this ridiculous blog… I think I may have let out an audible giggle when I saw this 8 pack of tiny little minions. Let me introduce you to Carl, Kevin, Phil, Jerry, Stuart, Tom, Dave and Tim. So here you go, more tiny toys that the grandkids think will belong to them in August. HA! Categories: Color, Lakewood Ranch, Macro, Photo Challenge, Photo theme idea, Photography, Playmobil People | Tags: Carl, Dave, grandson, Kevin, Mindy Towns Photography, minions, Phil, photo challenge, photo theme, playmobile, Stuart, Tim, Tiny, Tom, walmart, yellow | Permalink. Tiny and Lola had to wake up at the crack of dawn this morning to meet some new friends in the park and take photos. They were hoping that the weather would be cooler if they went earlier. The lighting was wonderful but the mosquitos were big enough to carry them away! 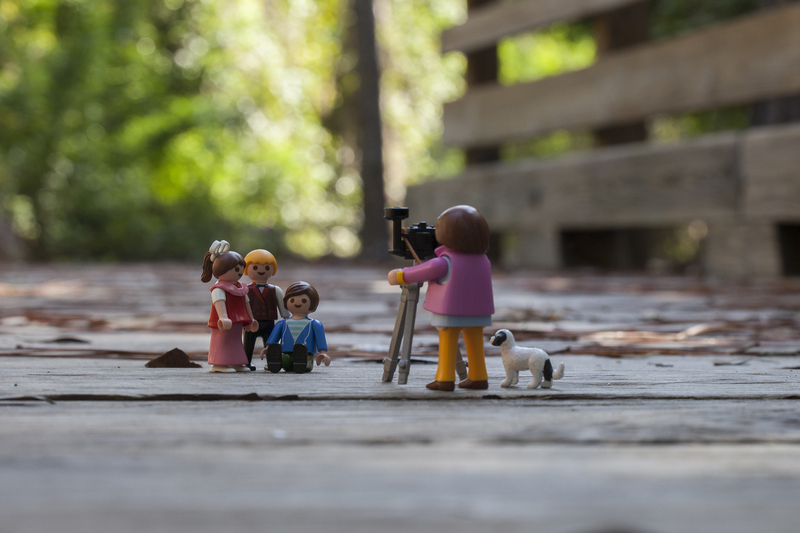 Categories: Macro, Photo Challenge, Photography, Playmobil People | Tags: family portrait, macro, Mindy Towns, photo blog, Playmobil | Permalink. This past weekend Tiny and Lola attended a charity event at the Longboat Key Club in Sarasota Florida. 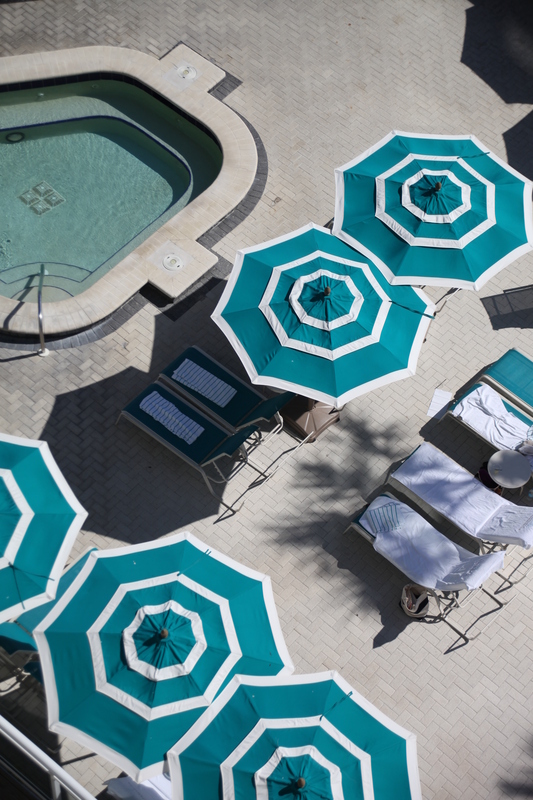 One afternoon, while relaxing with a glass of wine, she and Lola had a birds eye view of a lovely beach wedding and the pool area below. Categories: Beach, Canon 5D Mark II, Photo Challenge, Photography, Playmobil People, Sarasota | Tags: charity, Longboat Key Club, photo challenge, Photography, Playmobil, Pool, wine | Permalink.